Enjoy a private charter flight to Curacao, an island in the Lesser Antilles and part of the Dutch Caribbean. Air Charter Advisors offers 24-hour private air charter services to luxury and executive travelers flying private to Curacao and surround areas of the Caribbean. We’ll connect you to the perfect aircraft for your private flight to Curacao. Choose from turboprops and midsize planes all the way to luxury private jets and VIP airliners. You’ll also enjoy the most transparent service in the industry, and deals you won’t find anywhere, including exclusive one-way pricing and empty leg flights. Enjoy the the deals on the best planes for charter flights to/from Curaçao with our on-demand air charter services. Our brokers will connect you to the perfect planes for your flight within the Caribbean or any destination worldwide. Enjoy the best private flights to Curacao and the ABC Islands with our on-demand air charter services. Charter a private jet to Curacao, an island in the Caribbean. 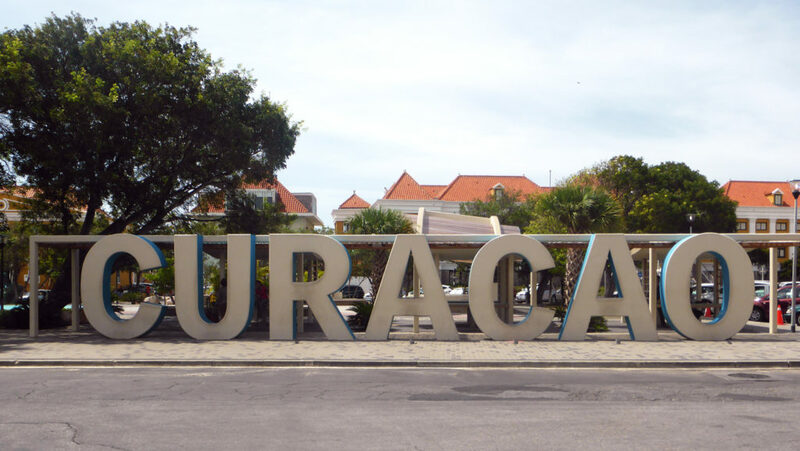 Curaçao, along with Aruba and Bonaire, are part of the group known as the ABC Islands. Each of the islands are a constituent country of the Kingdom of the Netherlands. Located about 40 miles (65 km) north of the coast of Venezuela, the ABC’s are considered to be outside the Caribbean’s “hurricane zone”. This means planning your charter flight during the summer is okay, as the island is rarely disrupted by tropical storms or disturbances during. One of the most fascinating features about flying private to Curacao is the culture. Influenced more by its South American neighbors than English-speaking Caribbean islands to the north, it’s features building styles found in the Netherlands, only painted in shades of beautiful pastel colors. And, despite the Dutch presence, the island also has it’s own the native language. Papiamentu is a unique combination of Portuguese and African languages, Spanish, and a touch of Amerindian languages, English, and Dutch. 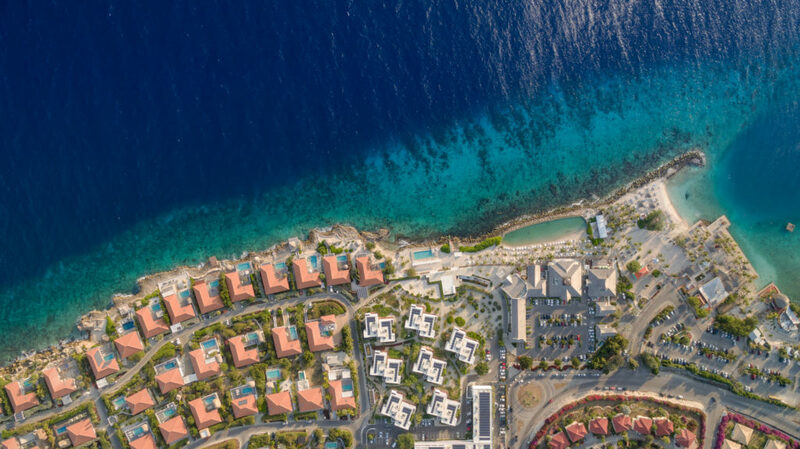 Fly private in a luxury jet to Curacao International Airport (IATA: CUR, ICAO: TNCC), the island’s main airport located near Willemstad, Curaçao. Also known as Hato International and formerly Dr. Albert Plesman International, the airport is located on the north coast of Curaçao, around 12 kilometers from Willemstad, and serves regional and international air traffic. Hato International is a fairly large airport, with services to the Caribbean region, South America, North America and Europe. The airport serves as a main base for Insel Air and Divi Divi Air, and formerly as a main base for ALM, KLM, DCA and DAE. The airport also has the 3rd longest runway in the Caribbean, with a large enough runway to accommodate any size private plane, and an FBO providing upscale travel services. Request a Quote or give us a call at 1-888-987-5387 to speak with one of our private jet charter brokers for your next luxury vacation, business trip, or special event in Curacao.